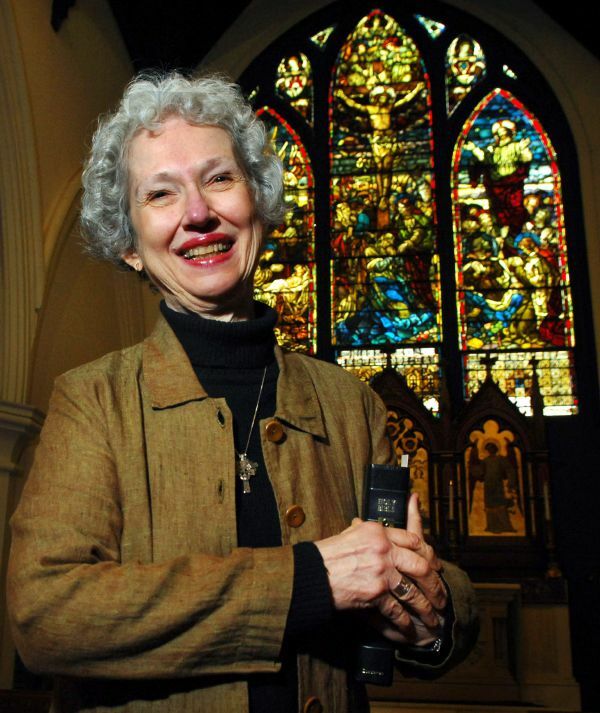 Phyllis Tickle, author of The Great Emergence and Emergence Christianity, is an historian of religion and a native of Johnson City, Tennessee. She is so filled with information and insight that she is my guest for the next two programs on Religion For Life. 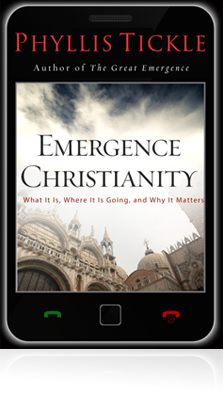 She provides a whirlwind tour of the history of Christianity and says that we are in the middle of a big whoopie in regards to cultural and religious change. It is part of my “future of faith” series! Thursday, November 29th at 8 pm on WETS, 89.5. Sunday, December 2nd at noon on WEHC, 90.7. Sunday, December 2nd at 2 pm on WETS, 89.5. Monday, December 3rd at 1 pm on WEHC, 90.7. Wednesday, December 5th at 6:30 pm on WEHC, 90.7. Via podcast beginning December 4th.